In 2015 we’ve got an app for just about everything. So, why not dogs, eh? Why aren’t our best friends getting a look-in here? Well it just so happens that there are already a number of apps out there, perfect for dogs and owners alike. While some may not be as tailor-made for delighting dogs as the infamous ‘Game for Cats’, featuring a mouse darting about an iPad screen, there are still a number of impressive apps to keep an eye out for. We’ve done some research and compiled a list of the best 10 dog apps on the market. Did we miss you favourite? Be sure to let us know. Let’s begin. This great little app lets you and your dog get fit at the same time. Log your walks, track your calories and map your favourite routes using GPS technology. Perfect for those on a 2015 health kick, MapMyDogWalk is a great motivator, informing you of everything you need to know about your walk and how it’s helping you and your pup to keep fit. MapMyDogWalk has sharing and geotagging features for photos as well as data. Pet Phone makes tracking your pet’s health needs easy and fun. If you’re many of us and you have piles of old pet bills with your pet’s history and requirements laid out in a complete mess, now you can enter everything into Pet Phone and have all the information properly organised and at your fingertips. Pet Phone is one of those simple but handy little apps that just helps to organise your life. If you’ve got a number of dogs at home, plus kids and you’re off to work every day as well, keeping up with appointments and medications can quickly become a chore. We like Pet Phone because it’s a simple app that helps to tidy up the clutter and keep your dog’s health on schedule. iCam is the perfect app playing super spy with your dog and keeping a watchful eye over your adventurous little pooch. An tech-savvy app packed with potential, iCam allows you to remotely monitor multiple live video and audio webcam feeds from your iPhone, iPod touch or iPad over Wi-Fi and EDGE/3G/4G/LTE. Set up webcams throughout the house and be able to access the footage via your Apple smart phone or tablet. You’ll never be caught wondering if the dog’s alright, up to mischief or even escaped under the fence—iCam offers a huge amount of supervision at a low cost. Every year, thousands of animals are taken to taken to veterinary hospitals because of poisoning. Often these poisonings are due to natural plant life that is toxic to animals. Dogs are inquisitive creatures, foragers by nature. It’s easy for dogs to become poisoned if they are exposed to vegetation that is toxic. This is where Petoxins comes in. Designed by the ASPCA, Petoxins is a toxicologist compilation of information, photographs, medical procedure and warnings associated with toxic plants found in gardens and nature. Petoxins is a great tool for gardeners, those moving to a new home or country with their dog, people taking their dog to a friend’s house, etc. One of the most highly praised apps for pet owners, Pet First Aid was developed by the American Red Cross. Pet First Aid is a multi-function app for both dog and cat owners that offers a huge amount of health-related content. Emergency procedures, illness and condition profiles and articles on common problems are all accessible via the app’s clean and simple interface. A perfect go-to source of emergency health information for the dog owner who’s always on the go, Pet First Aid could be a life-saving app. With the New Year well underway, many of us will be working hard to keep to our New Year’s resolutions. For a lot of us this will probably include some form of weight loss or brand new fitness regime, right? Well, if we’re going to lose the weight then why not help our pudgy pups at the same time. The Fat Dog Diet gives you goals to aim for while providing you will visual feedback on your dog’s weight loss. This app is home-grown, developed by a Sydney student who wanted to help lost and abandoned pets find safe and loving homes. The app, which is free to download, has had 48,500 downloads. PetRescue helps about 25,000 animals find a new home each year and has already found owners for hundreds of thousands of stranded animals and continues to be one of the most successful apps on our list. Looking for a new pet? PetRescue could be the perfect place to start. If you’ve ever wondered if your dog can eat what you’re eating, then you’re not alone. We all do it—throw our pups something from the table while we all sit down to eat. What may people don’t realise, however, is that food that suits humans may not be all that healthy for dogs. iKibble is another health-focused app that helps owners to determine the risk of feeding certain foods to dogs. Packed with useful information and fun to use, iKibble is definitely worth a look. In 2015 social media isn’t just for owners. DoggyDatez is a social networking app that allows like-minded dog lovers to chat, meet up and enjoy their time together. 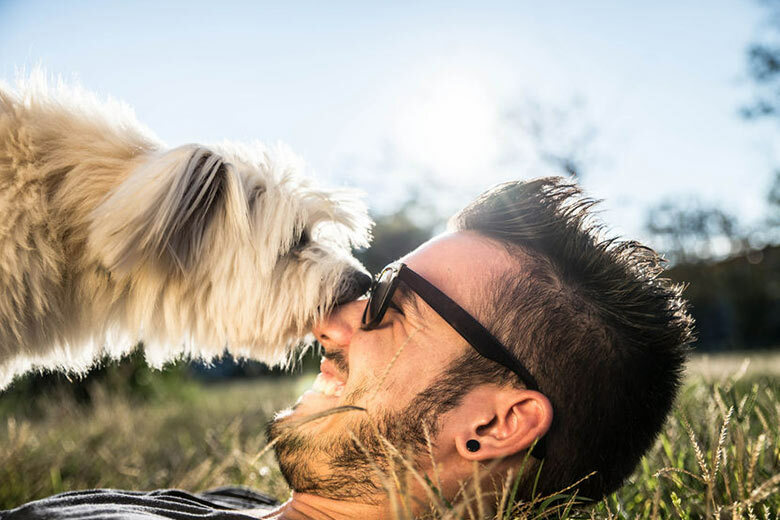 DoggyDatez has proved a huge success in the United States and is one of the best social app ideas we’ve heard for a while. This is one of the most simple, yet practical dog apps we’ve ever come across and think it’s a must if you’ve got an escape artist on your hands. The Tagg GPS tracking system allows you to keep tabs on your dog at all times, no matter where you are or what you’re doing. 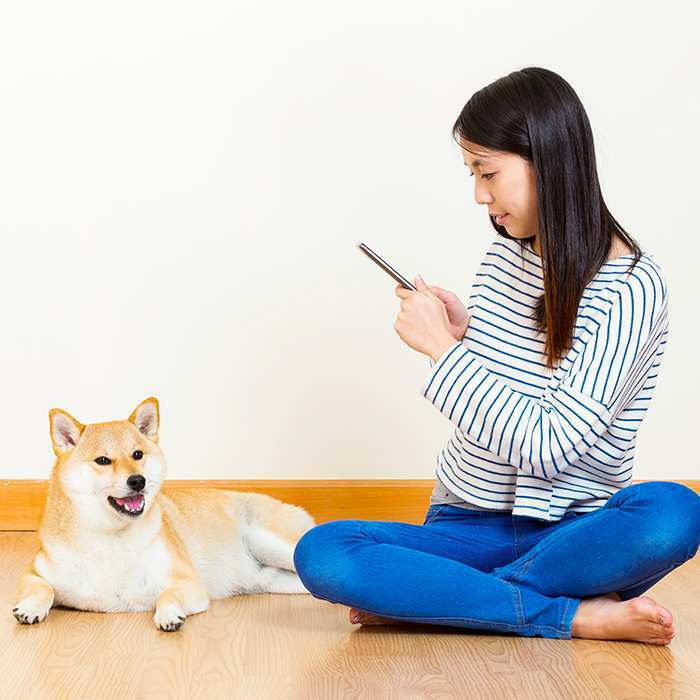 Once you’ve got the required hardware attached to your dog’s collar, the Tagg app will alert via text message whenever your pup leaves its designated area. 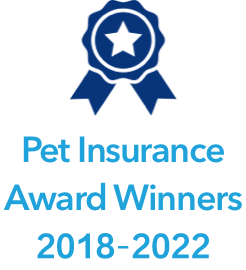 Tagg is prefect for those living in urban or suburban areas where dogs can disappear in an instant, or if your pooch is known to get out of the backyard from time to time. Featured on multiple TV programs and applauded by vets worldwide, Tagg wins our list for the top 10 dog apps. We hope you and your dogs have lots of fun discovering these apps! Please share this article if it’s been useful for you and leave us your feedback on other great apps and sites for dogs too. 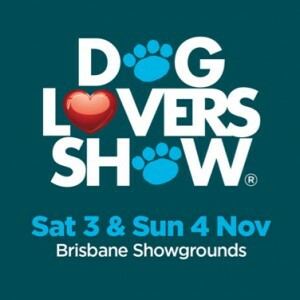 Win passes to the Brisbane Dog Lovers Show! 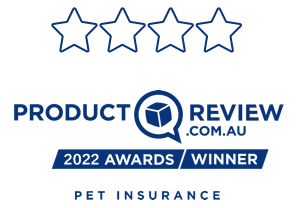 The Dog Lovers Show is coming to Brisbane from 3-4 November 2018 and the Bow Wow Meow team is excited to once again be sponsoring the ‘Perfect Match’ feature.